We are all unique and beautiful in our own way. 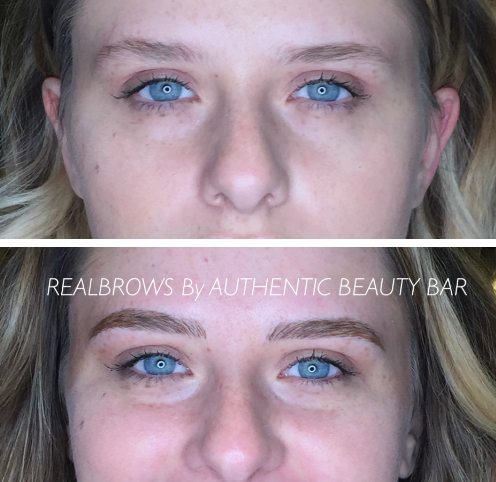 Here at Authentic Beauty Bar, we strive to give you the most natural and realistic enhancements, not to change your look, but to add to your already existing beauty. We also provide services to maintain and keep your permanent makeup looking fresh and on point as the day you left your initial appointment. In 1992, I embarked on a journey into the beauty industry starting as a Nail Technician. I quickly began to realize the gratifying effects it had on me making women feel beautiful with just a simple coat of polish. Since then, I followed my heart and started furthering my education. 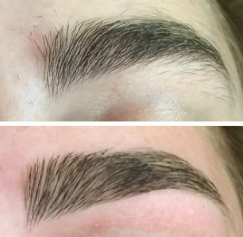 Numerous classes and certifications later, in 2015, I found my new Love and Passion for REALBROWS, 3D eyebrow embroidery, popularly known as MICROBLADE. 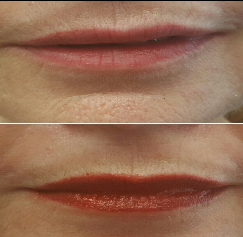 This Technique quickly became the hottest new trend in permanent makeup and with 25 years experience I'm a licensed Esthetician, Massage therapist, and Certified in Permanent and Corrective Cosmetics. My career has reached new heights and I'm proud to say I'm now the owner of my own studio, Authentic Beauty Bar. 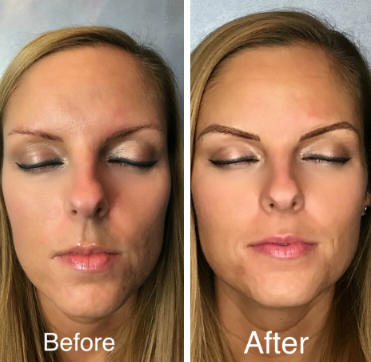 Permanent makeup techniques are growing rapidly because the average stay at home mom and working women are finding they no longer have time to draw on brows or apply makeup in the morning with their hectic lives. Not to mention the amount of money wasted on products purchased that did not work for their skin or coloring. I customize and test colors to make sure we choose the perfect shade to match your hair and complexion. Permanent makeup has truly been known to change women's lives. The smiles and tears of happiness from a satisfied customer is proof I'm doing what I was meant to do and I'm truly grateful to have found something that I no longer call work. All permanent makeup procedures are done with the latest NOUVEAU CONTOUR IQ machine. No open wounds are left in the skin due to minimally invasive puncturing of the epidermis or dermis. This allows the epithelial function to be restored very quickly and the treatment requires only a short recovery period. 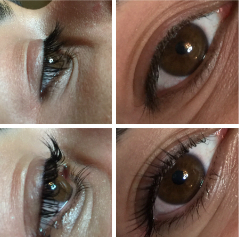 The Babydoll lash lift process gives natural lashes a curl and lift that enhances the overall look of the eye. It shows off the length and fullness of the lashes and stays that way 24/7. This treatment last up to 2 months. It is perfect for women who use eyelash growth enhancers and those that want to make their eyelashes stand out and look more youthful. All treatments end with a tint of deepest black to really make the lashes pop. Through the application of pressure on particular areas of the feet, reflexology is said to promote benefits such as the relaxation of tension, improvement of circulation, and support of normalized functioning in the related area in the body. 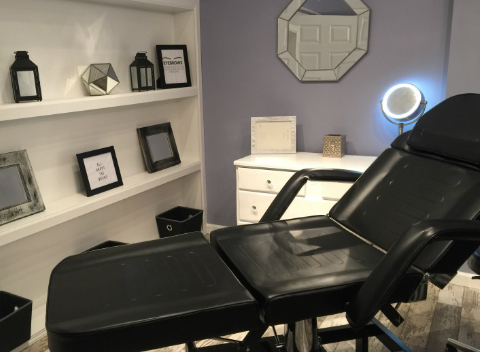 Every individual needs special attention with their brows before, during and after their Microblading service. Prepping before Microblade requires removal of unwanted hairs, trimming and shaping. Tinting will boost the color to refresh their already existing Microblade. Here at Authentic Beauty Bar we only use Berrywell cream tint, a European best seller. Berrywell is designated to create the most luscious eyelashes and eyebrows safely and effectively. Dermatologist tested, suited for contact lense wearers and those with sensitive eyes. 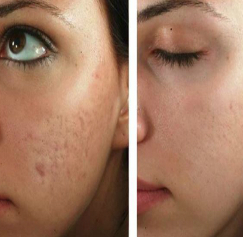 Also known as skin needling, collagen induction therapy (CIT), and percutaneous collagen induction (PCI). It is a procedure done with the NOUVEAU CONTOUR IQ machine with disposable needles that essentially poke holes in the skin surface. Those holes are actually therapeutic, since they cause a "micro injury" that prompts skin to stimulate collagen productions and rejuvenate the skin. Is an innovative method for drawing thin hair strokes directly on the skin surface using a specially designed hand held tool no machine. 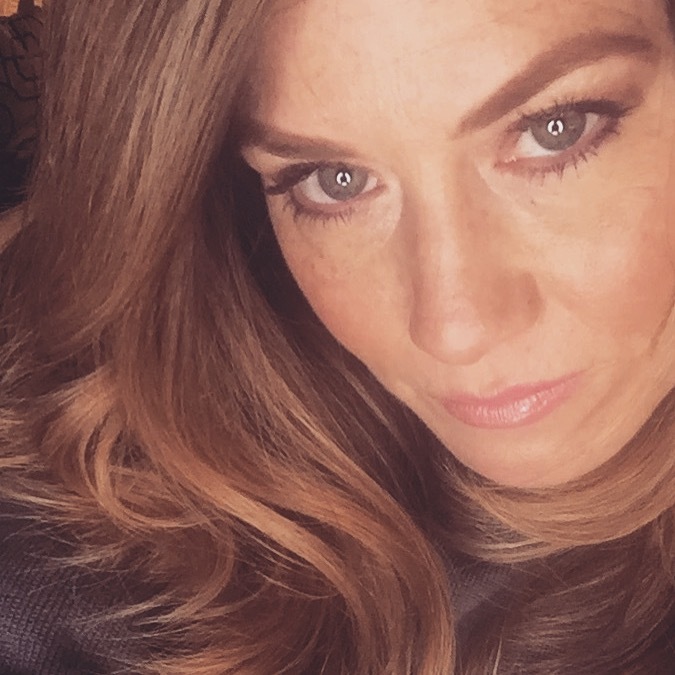 This method can fill in sparse brows or create a full new brow. The 3D effect adds realism to the end result. 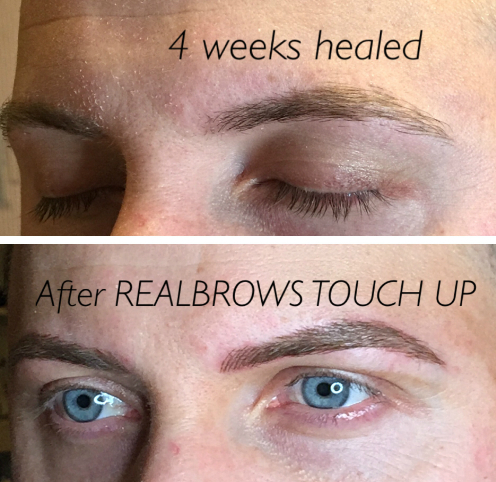 This is the perfect procedure for women and men seeking improvements to their brows. It is a 2 sometimes 3 appointment process. A 3rd appointment is an additional cost. 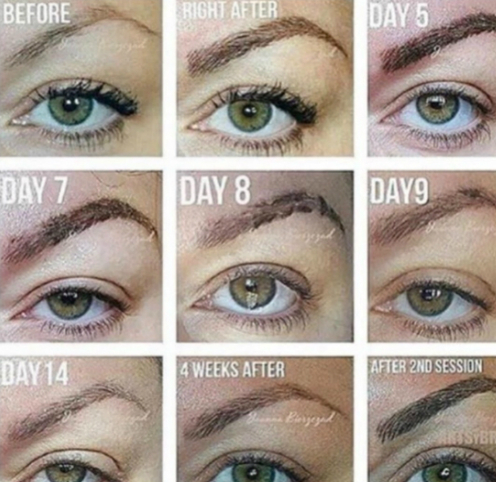 REALBROWS can last 6 months to 2 years. Touch ups are required and priced accordingly. We use only the finest blades and are 100% disposable. Initially your brows may seem too red and too large. Don't be alarmed!! We have just worked the skin and it is natural for it to red and swollen. It will calm down. The pigment will appear very sharp and dark immediately after the procedure. This is because the pigment is sitting on top of your skin, and has not settled in completely. The color of the pigment will soften gradually. The scabbing process, if you have any, will also make the brows appear dark. Stay calm, all of this will lighten within a week or so. The color will eventually be 30-50% lighter and the brows will be 20-30% smaller when fully healed. Once the healing of the skin starts taking place, it will look like dandruff flakes or dry skin. 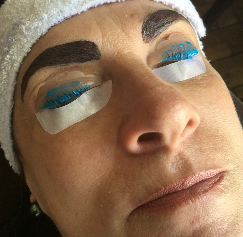 This might give you the impression that the color pigment is fading too quickly, however, this is just superficial color and dry skin being naturally removed from the eyebrows. Some strokes will disappear and re-appear in 2-3 weeks. Not all strokes will remain. It is perfectly natural to lose between 10-15% of hair strokes, they will get replaced in your follow-up appointment. You may feel some itching, please try to resist. If you find yourself unable to resist itching you may apply some Bactine to the area for relief. Once all the scabbing has naturally fallen off and skin is healed, you may apply Vitamin E oil to the brow a few times a day, until it is time for the follow up session. Have The Brows You Were Meant To Have! 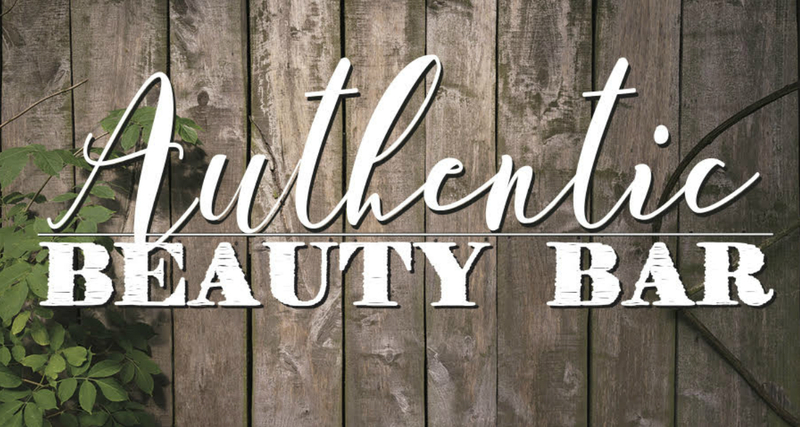 Thank you for your interest in Authentic Beauty Bar!